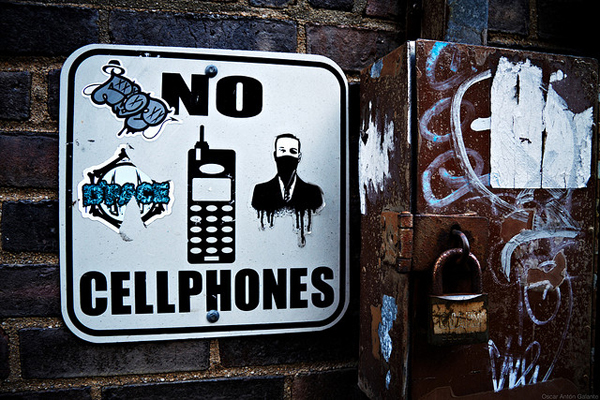 According to the most recent survey of cellphone use, these devices have now invaded every aspect of our lives. Seventy-five per cent of the survey’s respondents admitted to using handheld devices to text, talk, surf, purchase items and conduct business while attending to other business with another handheld device in the washroom. I suppose announcing this information is in the public interest. We really don’t want to know, but now that we do, we can act to limit how these behaviours affect and infect us. Say no to norovirus. Say no to phones in the WC.